This training provides a detailed understanding of HBase and no-sql concepts as well you will learn advanced operations in HBase like integration and working with Hadoop eco-system. What you will learn in this Training? Who should take this HBase training course? What are the Prerequisites for learning HBase? There is no pre-requisite for learning Hbase but knowledge of Java is good to have. Why you should take Apache HBase training course? The Apache HBase is an open source database management system that is used for working with large volumes of non-relational databases. It works with huge volume of data and is most compatible for working on top of the HDFS. This course will help you to take up jobs of Big Data Hadoop and No-sql skills in top MNCs. 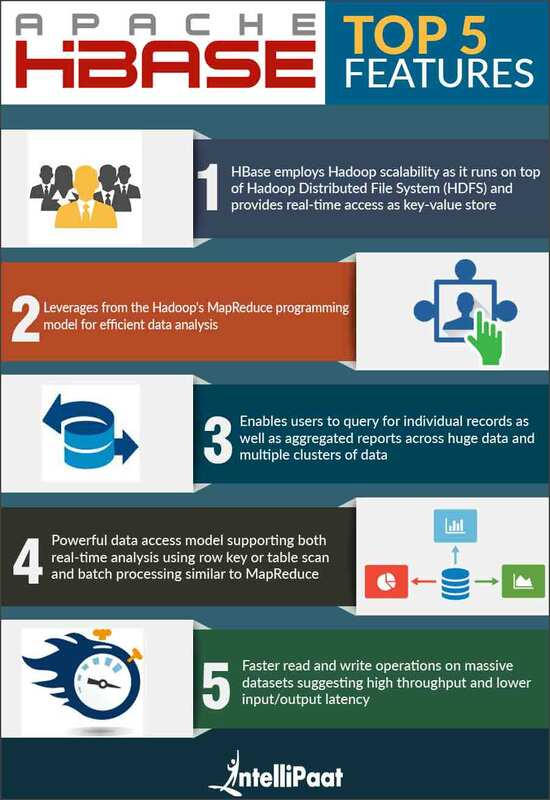 Why HBase is NoSQL database system made for Hadoop? Why HBase?, Where to use HBase?, What is NoSQL?